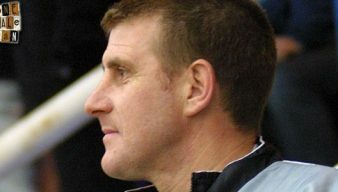 Dean Glover was a long-serving central defender, coach and manager who initially joined the Valiants for a club record fee in 1989. 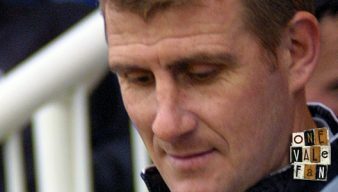 He was manager for one year between 2007 and 2008. We’re asking Port Vale fans to select their finest-ever Valiants line-up and now it’s time to vote for the greatest centre-halves. Caretaker manager Michael Brown has added David Kelly as his assistant after revealing that Dean Glover has joined three other backroom staff in leaving the club. Manager Rob Page has praised chief scout Dean Glover for his part in the signing of midfielder Anthony Grant. The Valiants have announced the make-up of their backroom team and one surprise is that coach and former manager Dean Glover moves into a chief scout role. 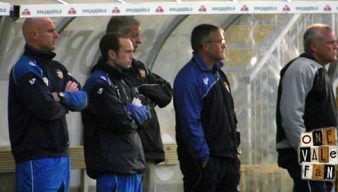 The Sentinel claims that Dean Glover will be given a scouting or youth coaching role within the club. 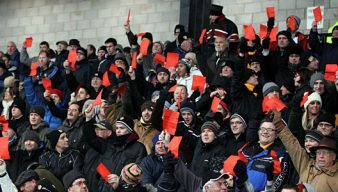 Rob Page is set to name an “experienced assistant” and another coach to replace Mark Grew and Dean Glover. The second of our video clips from 1993 showing the celebrations following Port Vale’s victory in the Autoglass Trophy final The clip contains interviews with Dean Glover, John Rudge and Bill Bell as the Vale fans mass in Burslem town centre. Just over three years after leaving the club, Dean Glover has returned to Vale Park as a youth team coach. 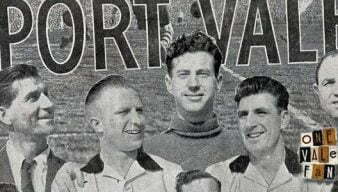 Barry first posted this in January 2002 and it includes a tribute to all those who played for Port Vale fifty years ago – especially in that famous FA Cup Semi Final against West Bromich Albion at Villa Park.